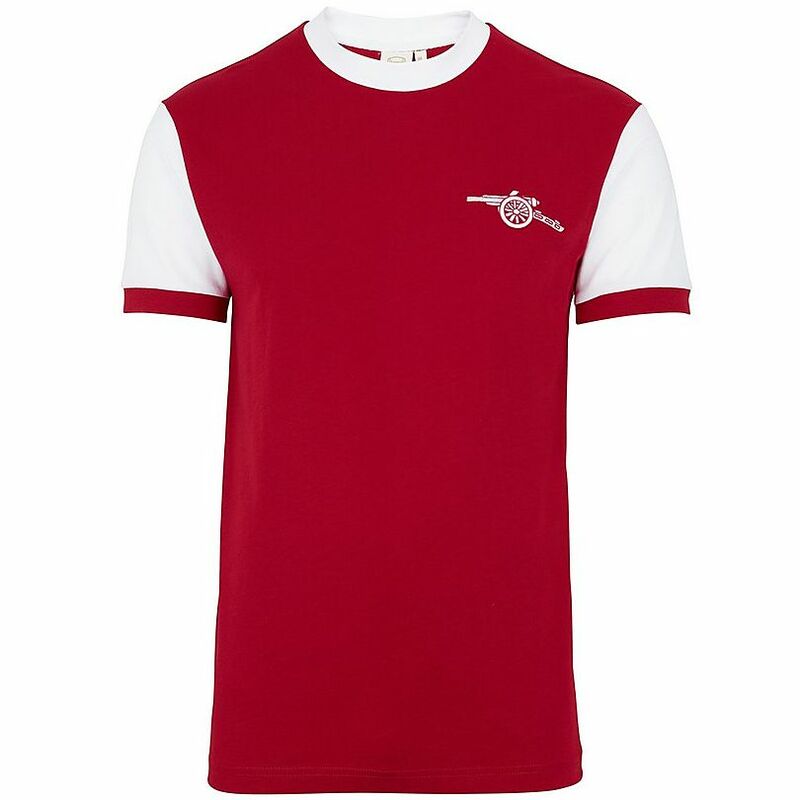 1971 Arsenal FA Cup Final top...#5 Frank McLintock. Arsenal wins this match over Liverpool, 2-1. This number is 100% jersey cotton, personally hand cut and machine sewn. Available direct from I Just Love It for just £24.99.